Classroom displays never looked so good! 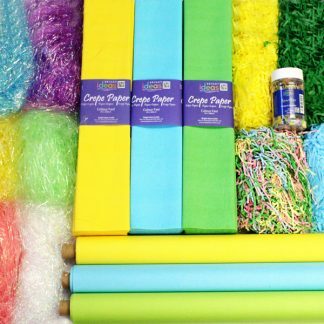 We’ve got a superb range of assorted corrugated border rolls containing various colours, meaning that you can create the perfect collage or display board in your school or nursery. Our wholesale prices mean that you can do this at the best possible price and won’t break the bank! 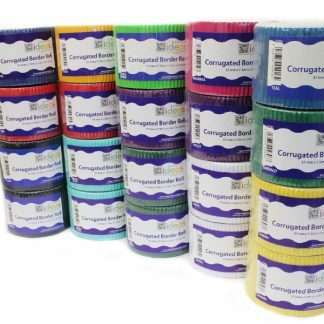 These boxes of assorted corrugated border rolls really are big value for money! 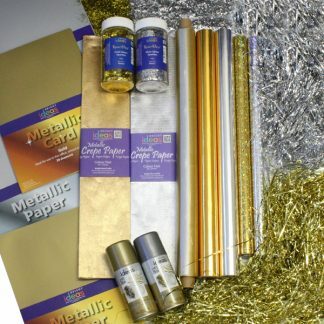 Used in conjunction with our extensive range of poster paper, our assorted corrugated border rolls are a great way to add some style and structure to any wall display. 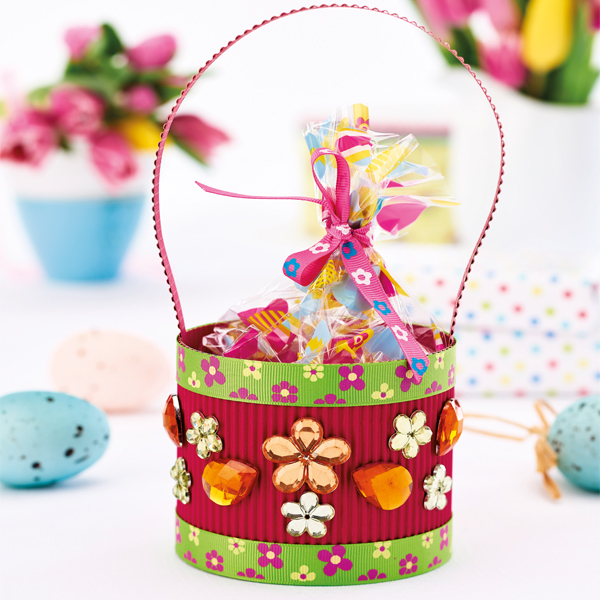 With a brilliantly coloured background and matching or colour co-ordinated borders, your class can fill in the middle with their very own craft work, ideas and inspiration! Each corrugated border roll measures 10cm x 7.5m, which when broken means you get 15m of borders. 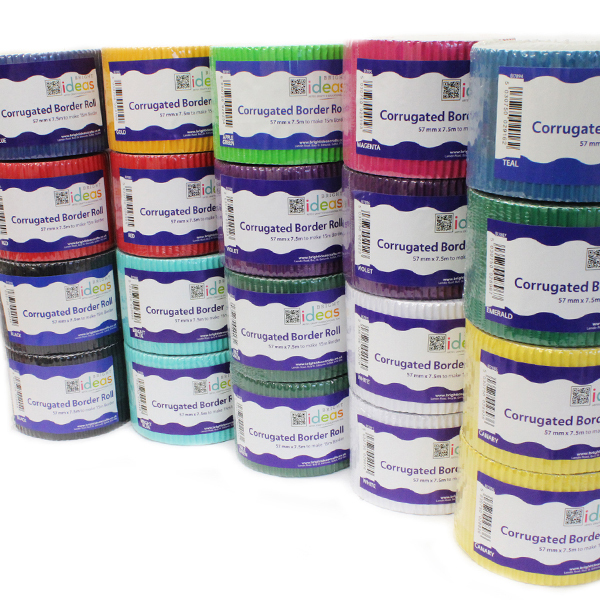 Don’t forget, the more boxes of assorted corrugated border rolls you buy the more you save! All packs are retail-ready and contain barcodes. 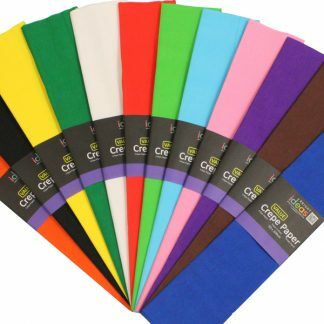 We’ve also got a range of single corrugated border rolls in a rainbow of colours! To view our single border rolls, please click here. With border rolls in place and displays looking amazing, you’ll be proud to show off your classroom!